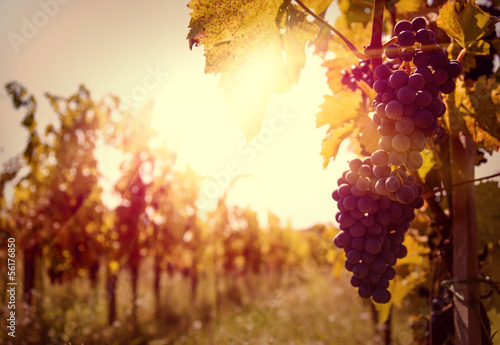 The grape is a demanding fruit that will not grow properly both in too warm and too cold climate. If you want to keep this magical moment for a bit longer, try the design concept and substitute the white walls with this unusual photo wallpaper with the vine grove theme. Let the charm of the fruit enchant the home space.